What is a purchase order acknowledgement (POA)? The primary purpose of the purchase order acknowledgment (EDI 855) is for the supplier to confirm receipt, reject, or request modification of an order back to the trading partner. These changes can include but are not limited to price, quantity, and dates. The key data elements included in a purchase order acknowledgement. 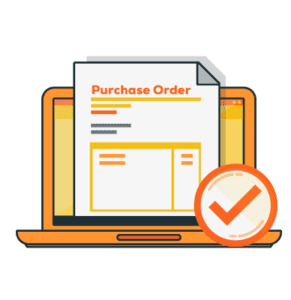 Learn more by reading our blog post: "EDI 855: Advantages of the Purchase Order Acknowledgement."